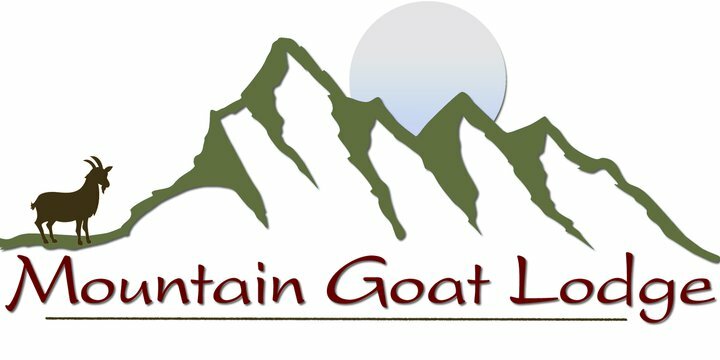 The Mountain Goat Lodge is your gateway to adventure in the wilds of Colorado! With everything from hiking trails and whitewater rafting to shopping and sightseeing on offer, you won't be short of things to see, do, and experience during your stay. We are located just a few miles from Salida, which has history and thrills 'n' spills in abundance. Arkansas River rafting is a hugely popular activity in the summertime, with a number of professional companies offering whitewater rafting trips on all lengths of river at all skill levels. If winter sports are more your thing, head to the Monarch Mountain Ski Resort. There, you can hit the slopes for downhill skiing, snowcat skiing, and snowboarding. And if you're new to skiing, they offer fun lessons for all abilities. Monarch Mountain offers some of the best skiing in Colorado, so it's a place not to be missed. Hikers and trailblazers should have the Colorado 14ers on their wishlist! Named for their heights of 14,000+ feet, these 58 mountains offer an epic climbing challenge. Be sure to fully prepare for your trek by acclimating yourself to the altitude; train hard for hiking in the thin air and start your hike early in the day to avoid afternoon storms. Also, remember to take plenty of water and antacids to combat altitude sickness. Add These to Your Trip Schedule! *	Geocaching: What treasures will you uncover with this hip new activity? All-Season Rentals: Hire snowmobiles and ATVs and gear up for an exhilarating mountain experience! This rental and tour company will take you into Colorado's backcountry where you'll discover jaw-dropping views, historic ghost towns, and more. Their experienced guides will take you on a half- or full-day tour of the Colorado High Country; self-guided tours are also available. ArkAnglers: The premier guide service for fly fishing, based on the Arkansas River. Visit their full-service fly shops and obtain permits for high mountain lakes and streams. The guide staff members are fly fishing professionals with the knowledge and flexibility to customize your trip. Colorado Fly Fishing Guides: A certified, registered, insured, and bonded Colorado fishing outfitters with permits for the Arkansas River, South Platte River, Spinney, Eleven Mile, and Clear Creek Reservoirs. Rent waders, rods, and reels from them if needed. Independent Rafting: Recommended for whitewater rafting excursions, this company is located just 1 mile north of our Lodge! They have trips to cater for all, from Scenic Salida Floats to advanced rafting and even 1/2-day trips through the Browns Canyon National Monument. Owned by locals and in business for 35 years, Independent has the experience and skill to ensure a thrilling but safe time on the water. Wiley and Mike are friendly and welcoming and their guides are highly-trained.